We have a range of Ex-Demo products from Quantum, Hedler, TriggerSmart & RayFlash for sale at 35% Discount. Click Here to view the list. You can contact Flaghead by Phone on 01202 733123 to buy. Come and visit us on stand G92. 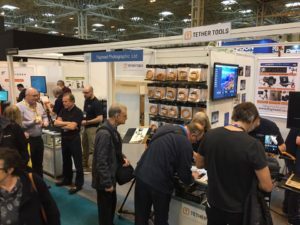 LEE Filters, Arca Swiss, TetherTools and exclusive brand TriggerSmart are available for sale on the stand. 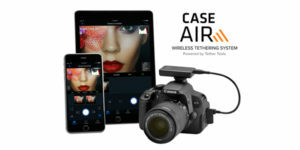 We are excited to announce the Case Air Wireless Tethering System - the worlds smallest, lightest and most powerful two-way smart camera controller. This WiFi based tethering solution connects and instantly transfers images and video to phones, tablets and computers at ranges up to 150 feet. Case Air lets you control advanced camera settings including focus adjustments, exposure settings, bracketing, time-lapse, HDR, and more. View your images on a larger screen to check critical focus and composition, or use live-view or movie mode for real-time capture to share and collaborate as you create. The recent release of Sony E Mount lenses has created a lot of interest, it seems Voigtländer have created some very interesting wide angle optics to complement the popular Sony full-size-sensor camera range. With Case Relay, you’ll never run out of power and never need to stress about forgetting your camera batteries. 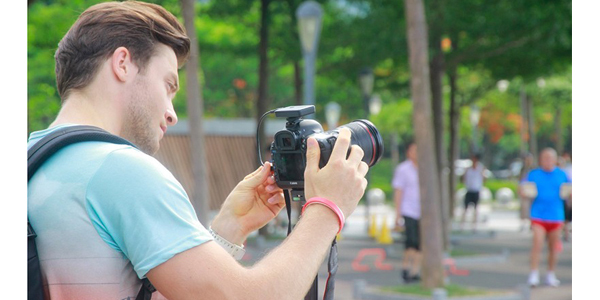 If you’re shooting and get low on battery power, simply swap out external USB battery packs throughout your shoot. 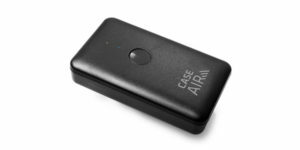 Case Relay’s internal UPS battery will keep your camera powered while you exchange external batteries. 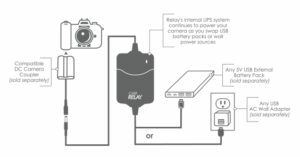 Utilizing a wall outlet or multiple USB battery packs, you could in theory shoot forever with consistent power flowing to your camera through Case Relay. 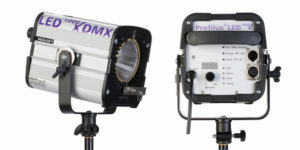 NEW: HEDLER Profilux 1000 & 1000 X LED Heads now with DMX Fittings! HEDLER have released a new version of their high power 1000 & 1000X LED heads to include DMX fittings: Available Now! 10% discount off Quantum & Photoflex! Use discount codes QUANT10 for Quantum & FLEX10 for Photoflex on our retail site www.robertwhite.co.uk to buy. 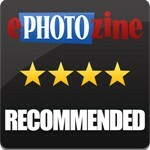 On line photo magazine ePhotozine have recently reviewed these two items from the TriggerSmart range.